We’re going global for our first project. A group in Quebec is aiming to knit 25,000 Tuques(beanies/toques/caps) for new refugee arrivals. 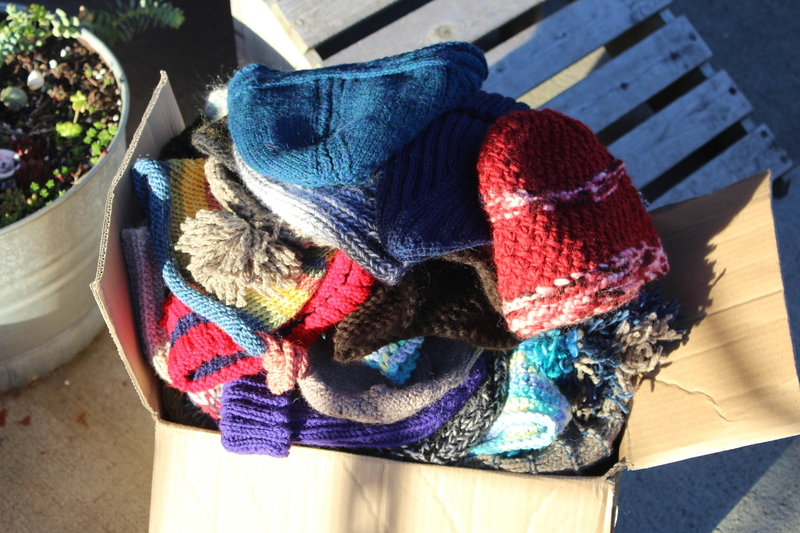 There is a tradition there of giving new babies tuques, and so this is a symbolic way to welcome refugees to their new lives. Here’s a little more from the website, and here is a video about the project. Come help us knit some hats to help get them to their 25k goal! 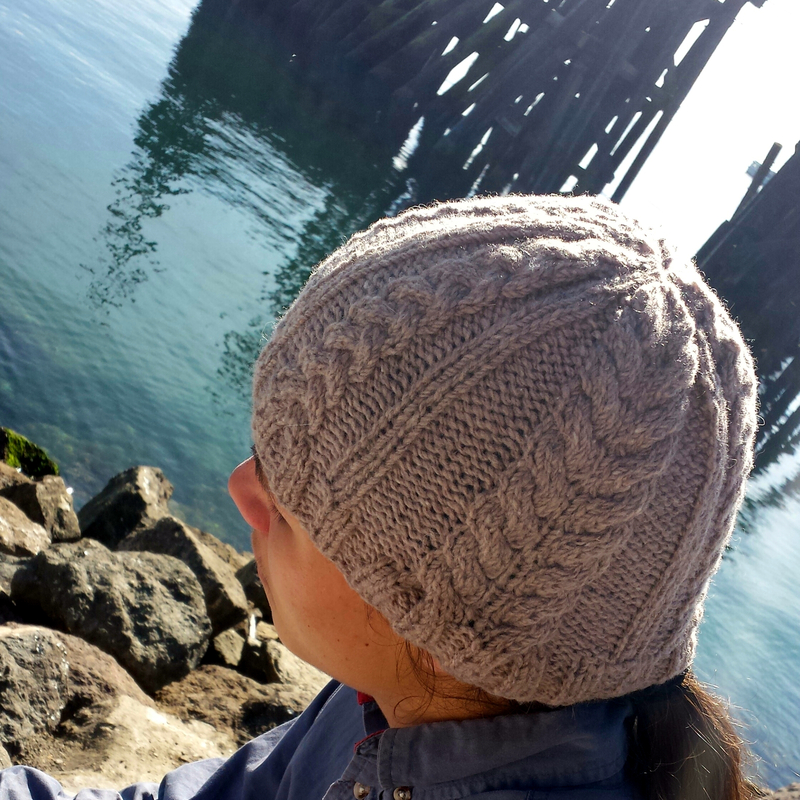 If you would like some inspiration for patterns, we’ve started a collection on Ravelry of free, easy, and well-rated hat patterns. They are in a variety of yarn weights, and include both crochet and knitting ideas. Start now or come meet with us for our kickoff session on Sunday, Jan 17th from 10am-2pm. We’ll have baked goods and tea. Our final session for this project will be on Sunday, Feb 7th from 10am-2pm. Hats will be due to Bazaar Girls by close of business (6pm) on Sunday Feb 7th and will be shipped out on Monday, Feb 8th. Thank you to everyone who has contributed to the tremendous success of our first Charity Knit! Our current hat count for Syrian refugees immigrating to Canada is 59! Nine more than our original goal. Sunday, February 7th is the deadline, and we are beyond willing to pick up another shipping box. We will be shipping the hats Monday, February 8th. Power to the Crafty! We make the world a little friendlier. 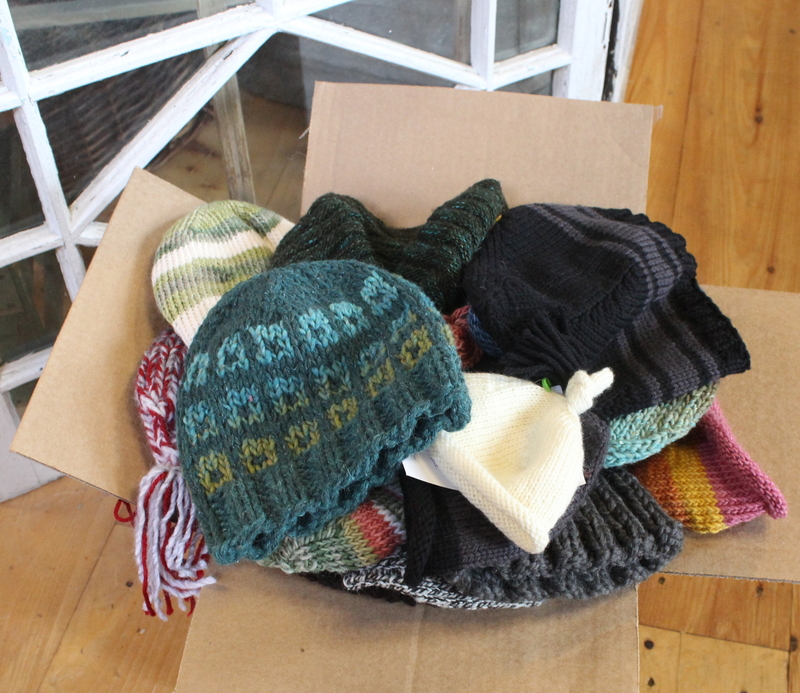 Hats are on their way to Quebec.